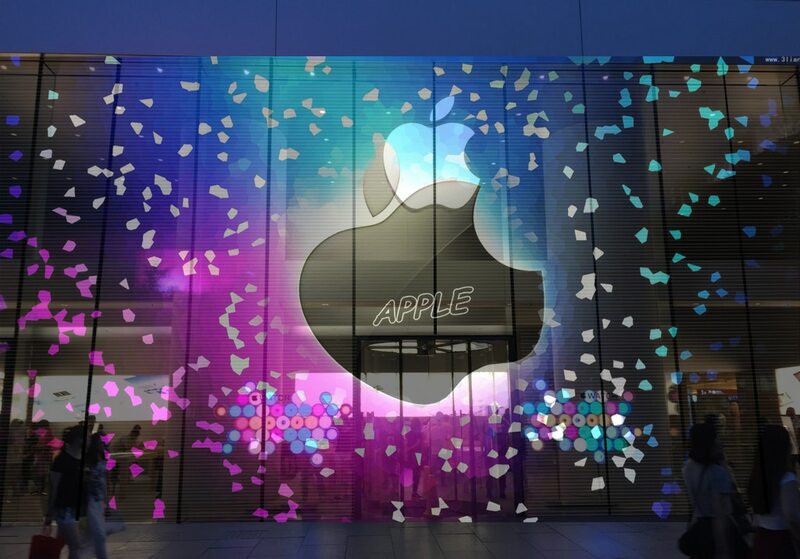 Transparent LED Display is no doubt the best choice as windows ads player, without sacrifice ventilate and natural light with the 48%~70% transparency, you won’t miss any view from it. 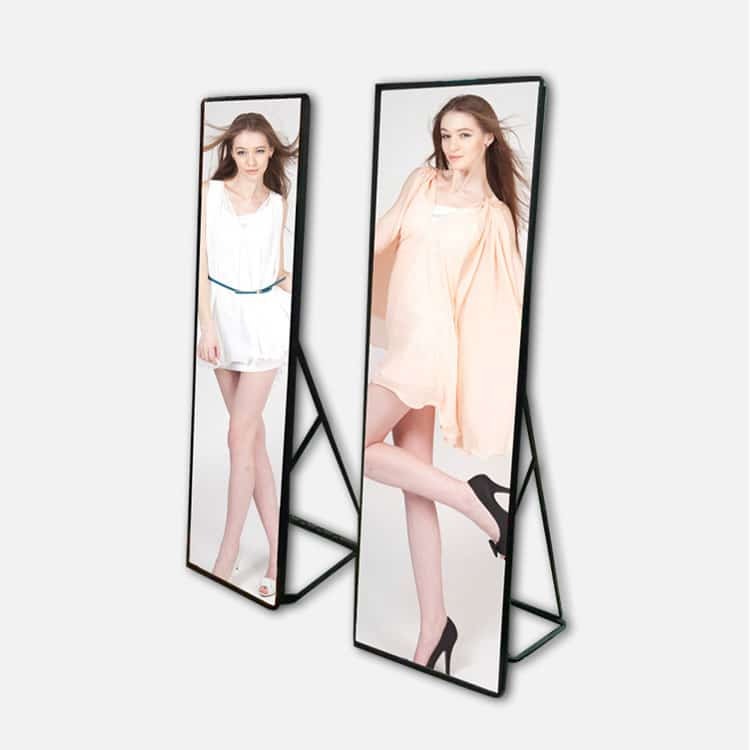 Transparent LED Display is ultra slim and thin, easy for installation and transportation, time and labor efficient. 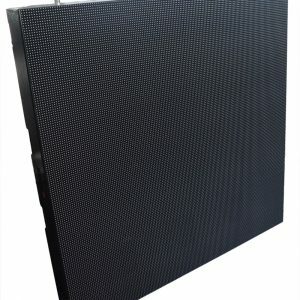 The quick lock system of Transparent LED Display secured quick and fast connection. 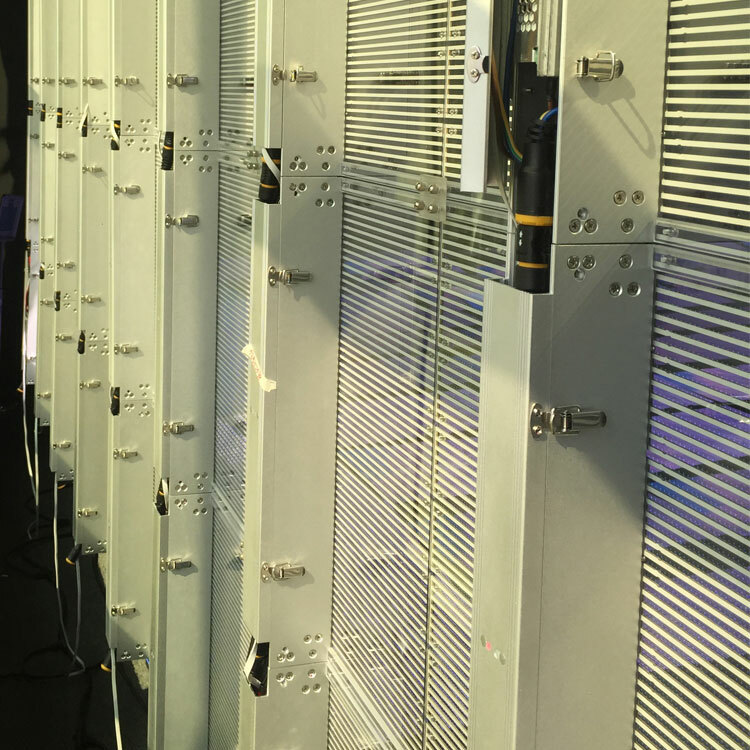 Integrated power and data cables save lots of trouble when installing Transparent LED Display and make it looks tidy and elegant. 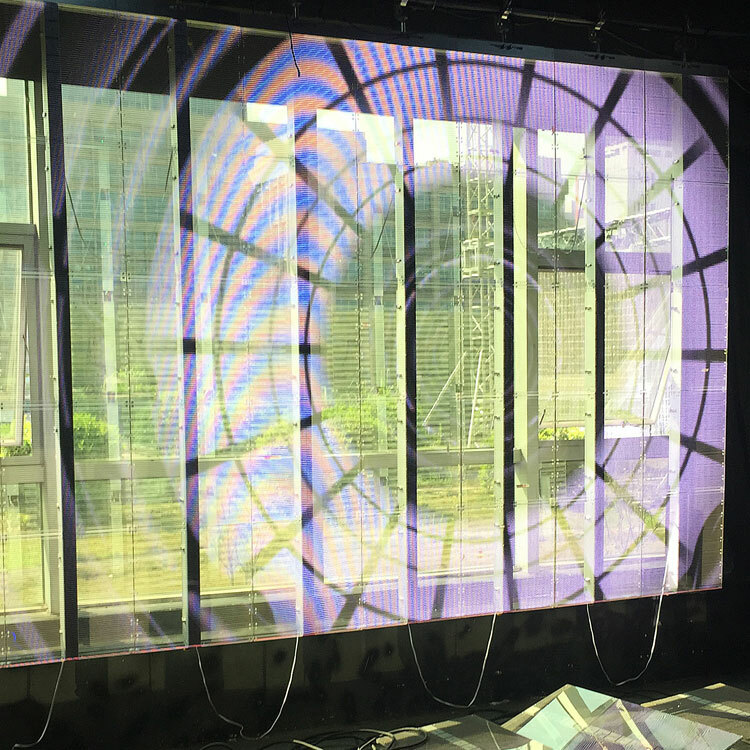 Transparent LED Display can only be installed indoors, but also viewable from outside of the building, high brightness and high definition making a stunning effect of your ads to passers. 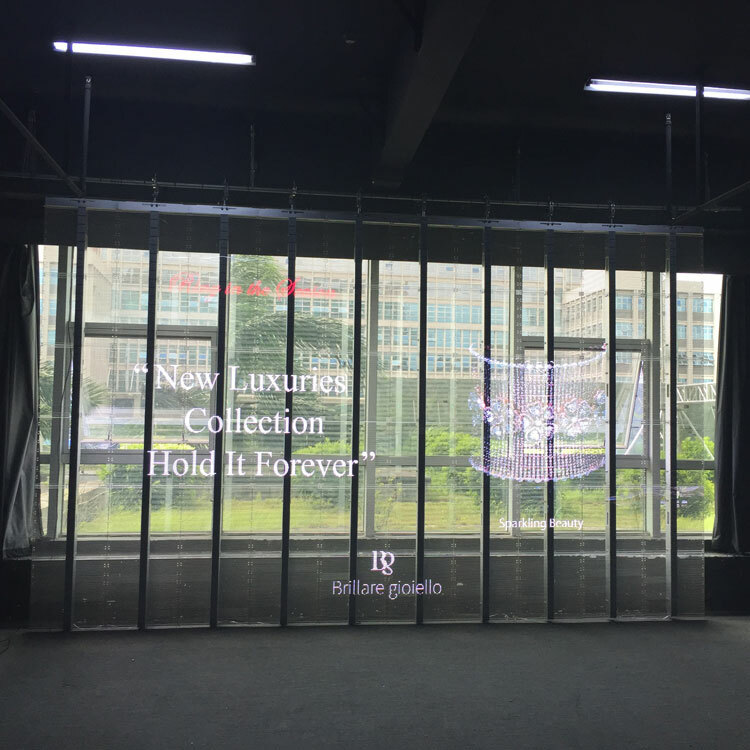 Transparent LED Display possesses transparent and modern product aesthetics which can benefit to installation over windows, glass façade and for creative event production as well. It is lightweight and ultrathin, making deployment a breeze. High transparency guarantees natural view behind the screen while delivering clear and crisp contents viewable for both day and night. With slim and lightweight design, hanging and stacking glass panels takes no added effort. 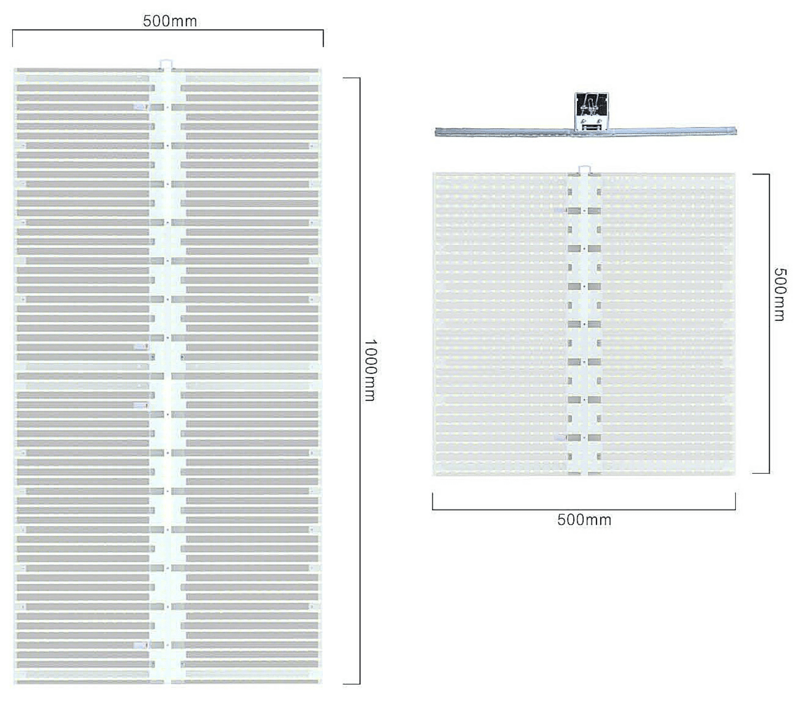 Quick lock system secures the vertical connection between each panel. 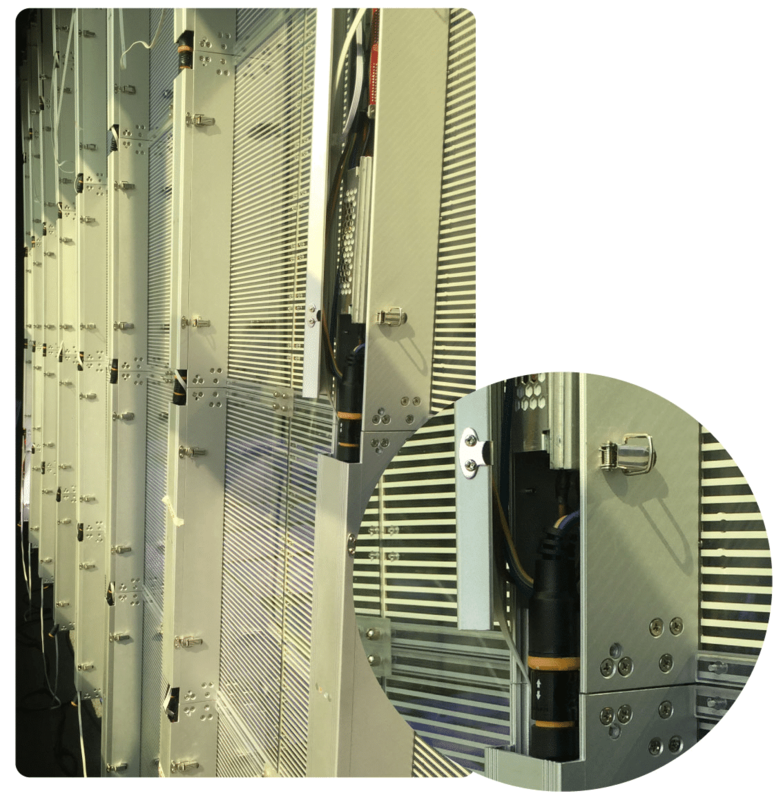 Easy and quick interconnection between panels with integrated power and data cables. 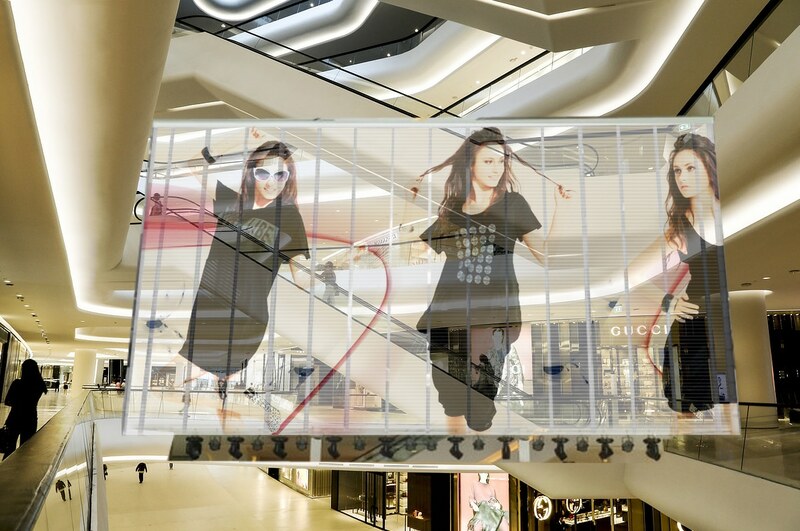 Mount over windows, glass façade at retails brand stores, shopping centers, hotels, etc. High brightness options for the view from outside the buildings.